I started this site, RoverExposed.com, because I dreamed of rolling in the grass, photographing adorable doggies. 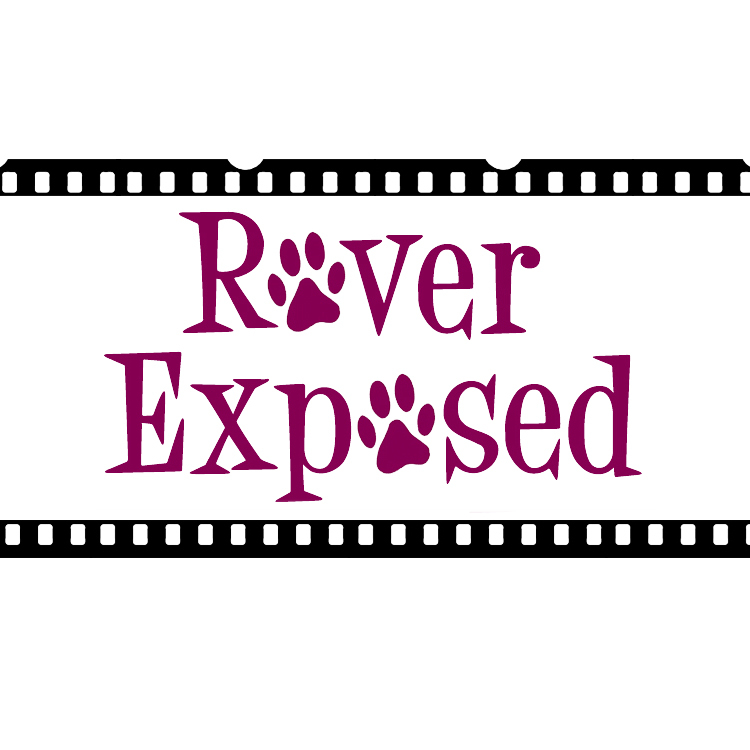 Rover Exposed is a dream many years in the making. New to the Portland area a decade ago, my love affair with photography was heightened thanks to the surrounding scenery, lifestyle, and friends. After winning a dream vacation to South Korea (courtesy of Travel and Leisure Magazine) with my portrait turned meme of my dog, Wallace, I decided to turn RoverExposed into a “lifestyle portrait” business for other furbabies. I cannot imagine my life without pets, mine or yours, and I look forward to sharing my fuzzy/cute/drooly/snorty/hilarious adventures with you all. I don’t mind dog kisses, dog hair, or rolling in the mud and snow with your pet to catch them doing what they do best – be a happy pet!